Parts-per-million (ppm) is used to describe quantities of a substance per one million parts of another substance. What does Parts Per Million mean for swimming pools? The notation parts per million is a description used for chemical compositions, often very small quantities quantities. Parts per million is a dimensionless quantity, as it is the result of dividing the majority quantity by the substance added Denoted as “ppm”, parts per million is commonly used to describe a diluting scheme to attain a required concentration in a high volume solution. 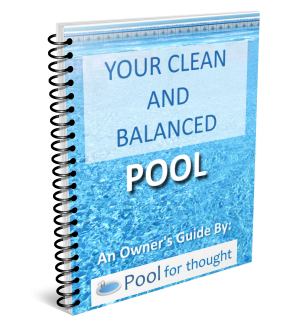 In swimming pool maintenance, parts per million notations are used often to describe an amount of chemical composition desired while performing a pool water chemistry maintenance. 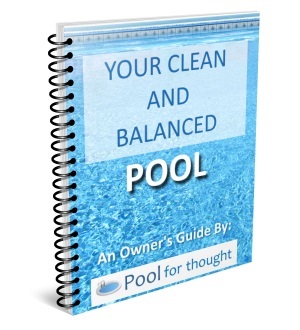 An example is in maintaining swimming pool chlorine levels, where a level of 1-3 ppm of chlorine is desired. This could be read as “one to three parts of chlorine per one million parts of water”, meaning in every one million parts of swimming pool water, there could be expected to be between one and three parts of chlorine in the pool.